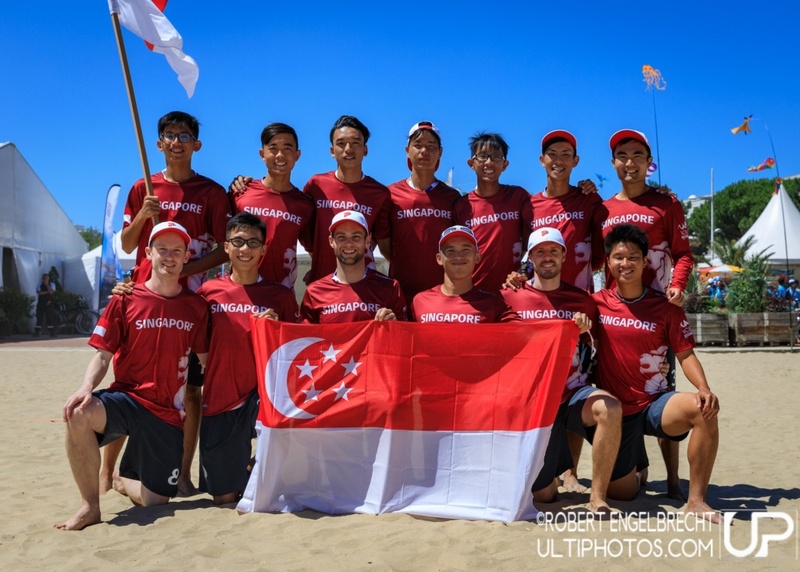 Fan Central : Singapore Men | #WCBU2017 Live! 30 mins to the first #wcbu2017 game for #sin #men & #wmn. Watch the ladies LIVE at https://t.co/tWoTQ4yFgJ Men's game reported right here.